“Heavenly Harmony – Evocative African Voices” is an album reinterpreting much of the very best African material from my Mama Dance output. Featuring the sumptuous voice of Ntutu Nyiki, it is both deeply and authentically African and simultaneously universal and contemporary, working as powerful, emotive voice-rich soundtracks. 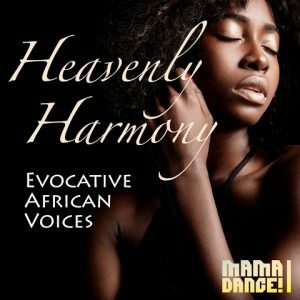 It is available for media use from Mama Dance as MD134 Heavenly Harmony – Evocative African Voices. This entry was posted in african music, Production Music.